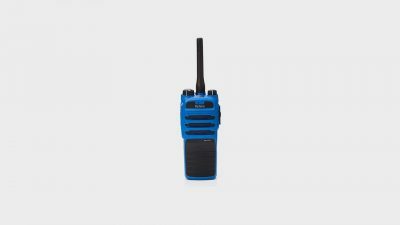 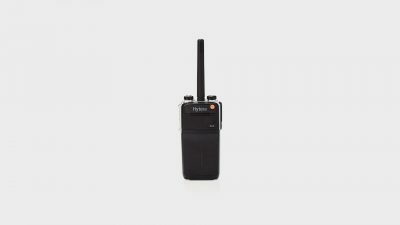 The DP4400 / DP4401 portable radio delivers unrivalled voice and data communications with optional integrated GPS and Bluetooth. 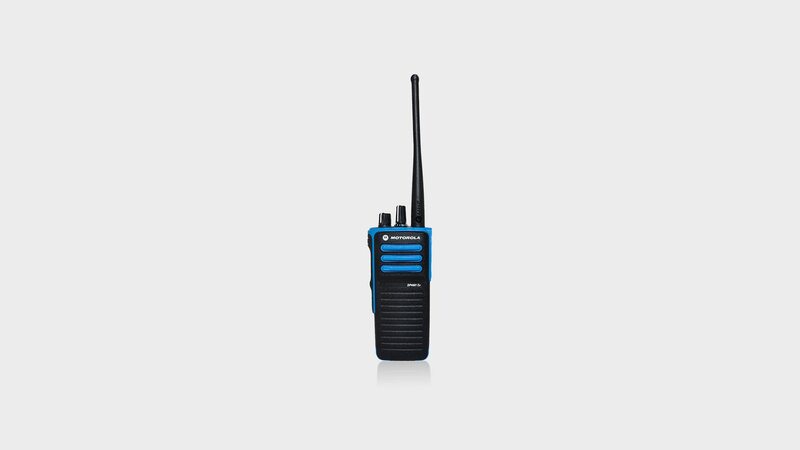 This feature-rich radio delivers best-in-class audio that includes Intelligent Audio and customisable voice announcements for status notifications. 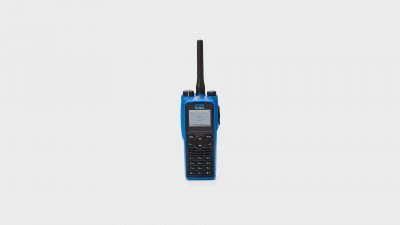 The DP4400 / DP4401 is easy to use and features 32 channel capacity, three programmable buttons, dedicated emergency button, IP57 specifications for submergibility and FM or TIA intrinsically safe options.